So much for making up for April’s dismal blog post month. Today’s May 31st, and in some places already June 1st, so I know that I didn’t come even close to making up the loss of posts, speaking from a performance point of view at least. The good thing was that I have been very busy, and sometimes even creatively busy. Here above is my quilt for Cloud 9 Fabrics made out of Happy Drawing and a smattering of solids or almost solids. Please forgive the fuzzy picture…I think this came via Michele’s iphone, but I don’t remember exactly. I actually had 4 quilts at Market. Two of which you have seen a few posts back and one that I completely forgot to get a picture of. I am going to have to wait until Elyse at Free Spirit sends me a photo so I can share with you. I wish I had more energy to share with you….some of my best writing has been happening over at Generation Q and then only occasionally is it my best. Now that Market is over (and I do have a few pictures to show you, but mostly of things I saw in Kansas City, not Market) we are working hard on issue two…Plus I am getting ready for teaching at Sisters and working on my poor lonely book ! And as if that wasn’t enough, the above quilt is going to be one of my first patterns for sale in an individual retail type sale. I am going to start out selling PDF versions to make money in order to sell print copies. I have at least three others in the works as well. I will let you know when and where you will be able to purchase them as soon as they are ready. Oh, and yes, I need to announce the winner of Emily’s book here too!! See, so far behind on everything. Hope to make that announcement on Saturday, okay peeps?? 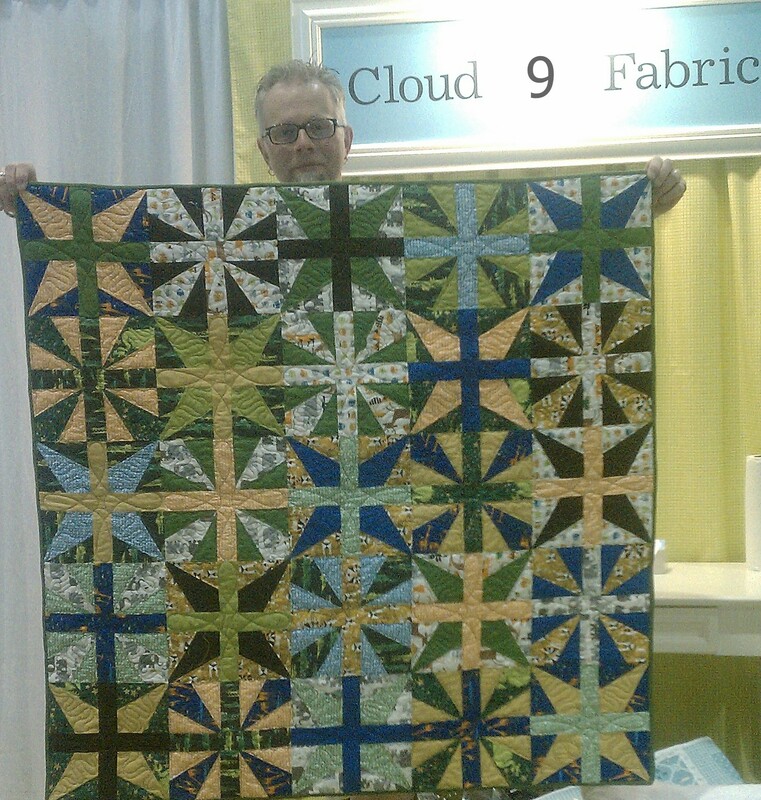 Your Cloud 9 quilt is amazing. Congratulations on all the creative stuff you are kicking out! Ah Shelley! thanks so much for the great encouragement!! I love the Generation Q site and the informative posts that I have read. I am very interested to know of your patterns. I love your designs. Glad to here from you! Take a breath and enjoy the ride! 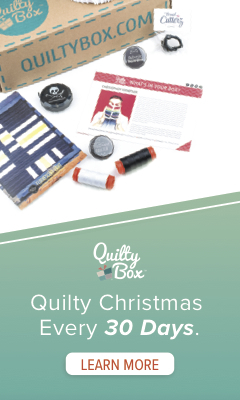 I love the quilt and the fabrics. Good luck with your new ventures…. Book, PDF patterns and teaching… Sounds like you have lots of energy!